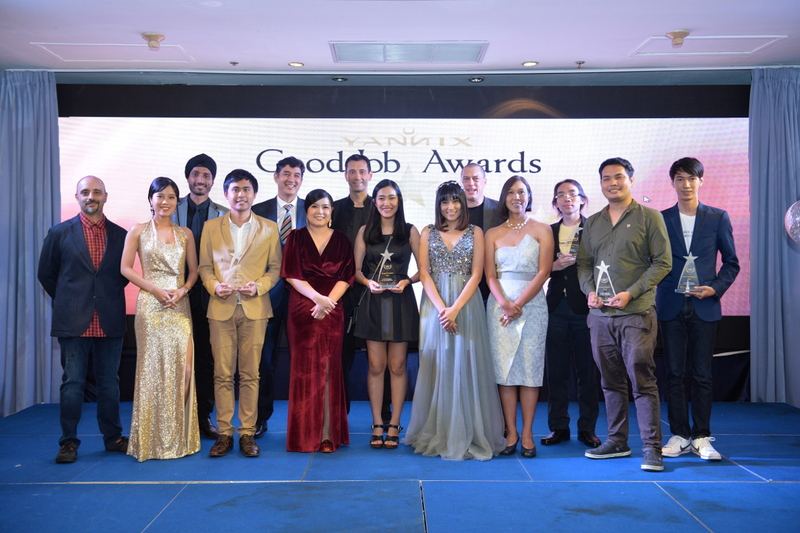 2018 Yannix “Good Job Awards” – Yannix(Thailand)Co.,Ltd. On this occasion, the 2018 Yannix “Good Job Awards were presented to six (6) employees by Executive Manager, Suthep “Jokie” Madarasmi, Ph.D. The awards presentation took place at a ceremony on Friday, September 14, during Yannix’ Gala Event/Annual Party, which was held at the Montien Riverside Hotel Bangkok. The recipients were acknowledged for their hard work, dedication and excellence in the line of duty. Thank you and Congratulations to all six of this year’s “Good Job Award” recipients!